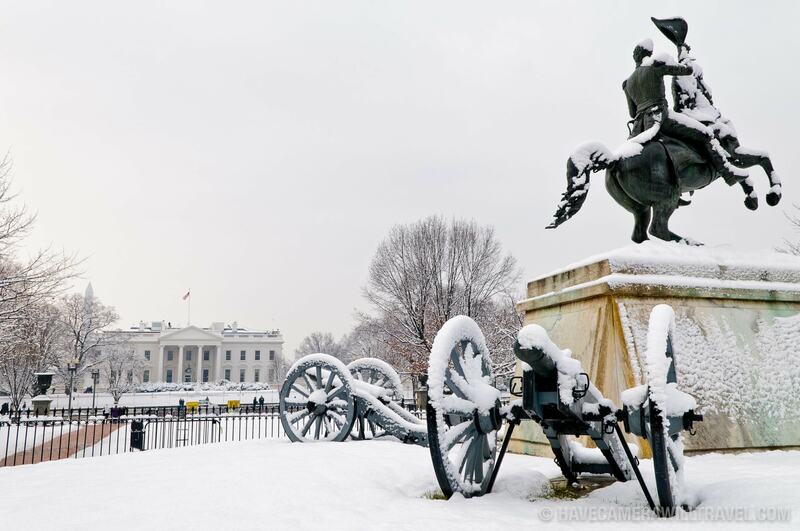 There's always a lot going on in DC, year round. Here are some good places to find out what's happening when. 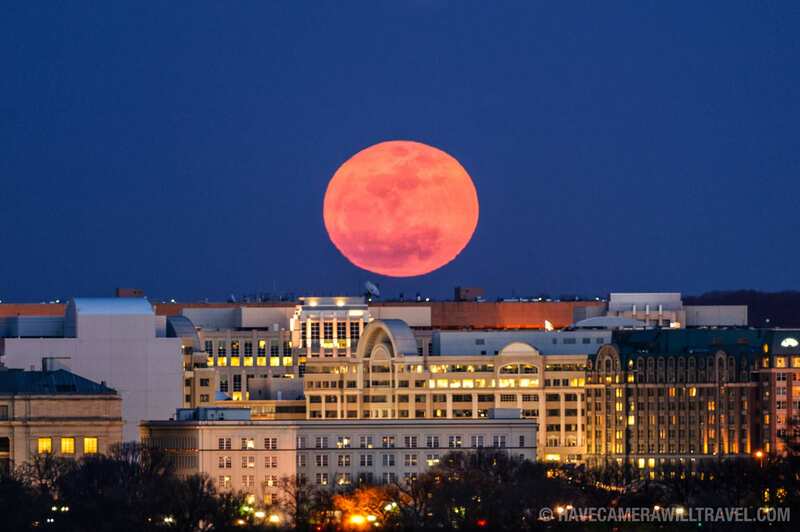 Here are some good places to start for finding out what's going down in the Washington DC area. If you're coming in from out of town, here are some of the most popular guidebooks that can help you make the most of your visit. And here are some interesting options for less traditional guidesbooks if you'd like an emphasis on exploring DC on foot or diving into some of the region's rich history. 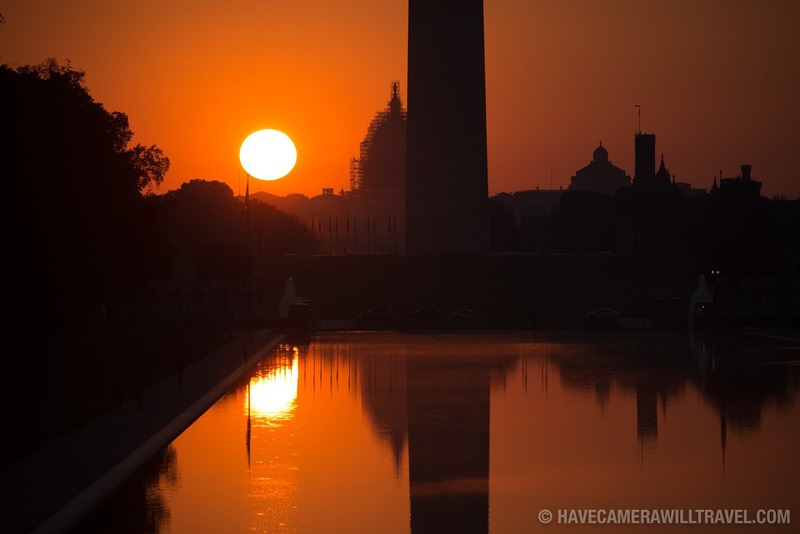 I’m a professional travel & location photographer based in Washington DC and traveling all over. Seven continents. Dozens of countries. Up mountains. Under water. And a bunch of places in between. You can find my main site at havecamerawilltravel.com. Or check out what’s in my go-to travel photography kit. 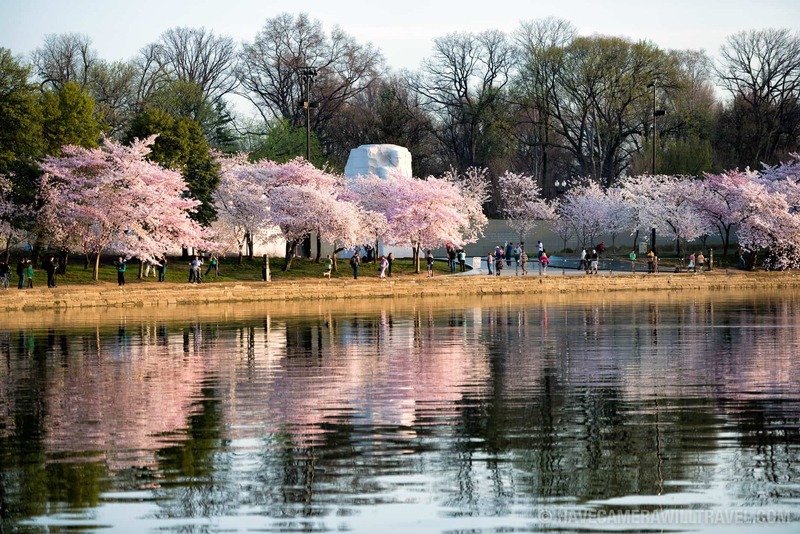 And if you’re visiting DC in the spring, be sure to check out my DC Cherry Blossom Watch site.